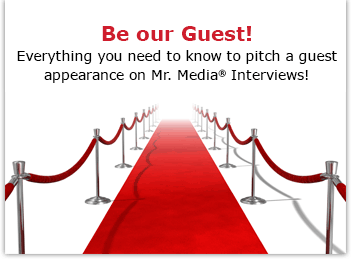 Mr. Media is recorded live before a studio audience that includes Brigadier General Moore, Colonel Lard, 1st Lt. Wiley, Capt. Gutterman, Lt. Anderson, Lt. Bob Boyle and 1st Lt. Bragg… in the NEW new media capital of the world, St. Petersburg, Florida! 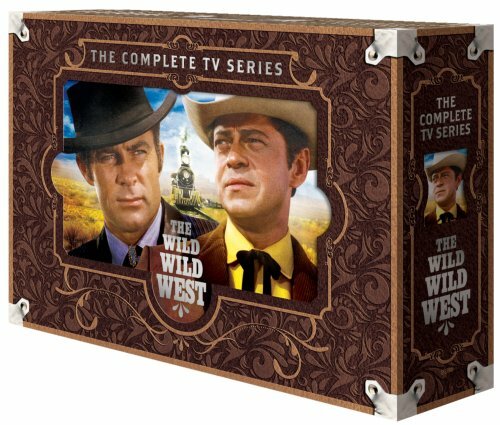 Order ‘The Wild Wild West: The Complete Series’ by clicking on the photo above! He’s the original TV tough guy. He’s a formidable ladies man and unstoppable flirt. And now in his late 70s – 70s! – Robert Conrad still doesn’t know the meaning of slow down and smell the flowers. He’s in his third year as a weekend host on the CRN Digital Talk network – a podcaster, for cryin’ out loud! And you know what? He’s damned entertaining. There may be snow on the roof, but there is still fire in the heart. Conrad, who became a household name when he starred in Hawaiian Eye and Wild Wild West, is at home in front of a microphone, sounding like a guy who has been doing radio all of his life. I first heard about Conrad’s now vocation when he was interviewed on Stitcher’s “Meet The Talkers” with Matty Staudt. He was hysterically funny and blunt, gamely answering any and all questions. If this is live, pls tell him your cousin is a former Marine, loved his Sheep series, and is currently reading Boyington’s book, Baa Baa Black Sheep.